Right after college, I was living in a small beach front apartment in San Diego. I figured that like me, my fellow recent college graduates were not looking forward to going back to their respective cubicles on Monday, so why not have pizza night on Sunday and extend the weekend. I told my friends that I had dough and beer and that they should come with toppings to make their favorite pizzas. 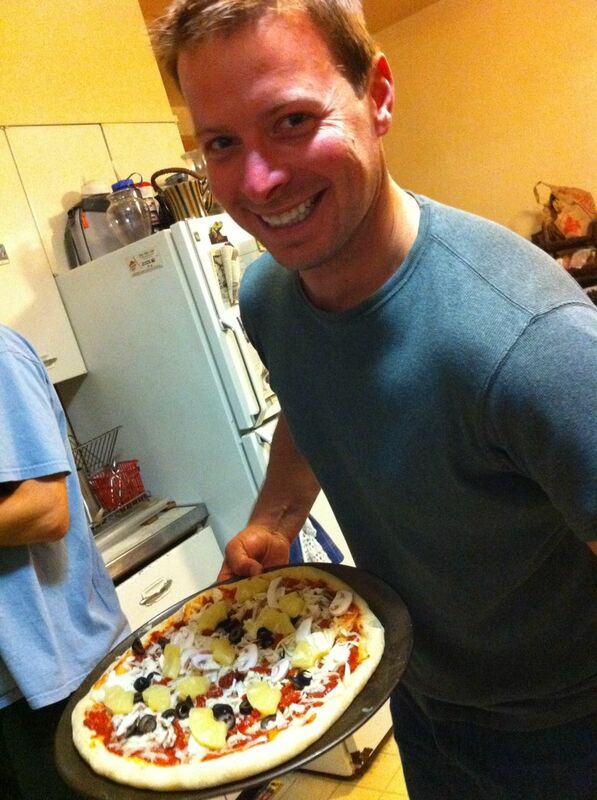 My roommate had a lot of international friends and each week they turned up to make some unique pizzas. I remember many amazingly fun evenings with new friends and old, gathered around making pizza and enjoying each other’s company. I started Eagle River Pizza in Vail, Colorado, but then I decided that the pizza business would be better in San Diego along with my tan, so I made the move and started Pacific Pizza. My friends and I have been fortunate enough to host hundreds of parties ranging from weddings, birthdays, graduations and many other celebrations. 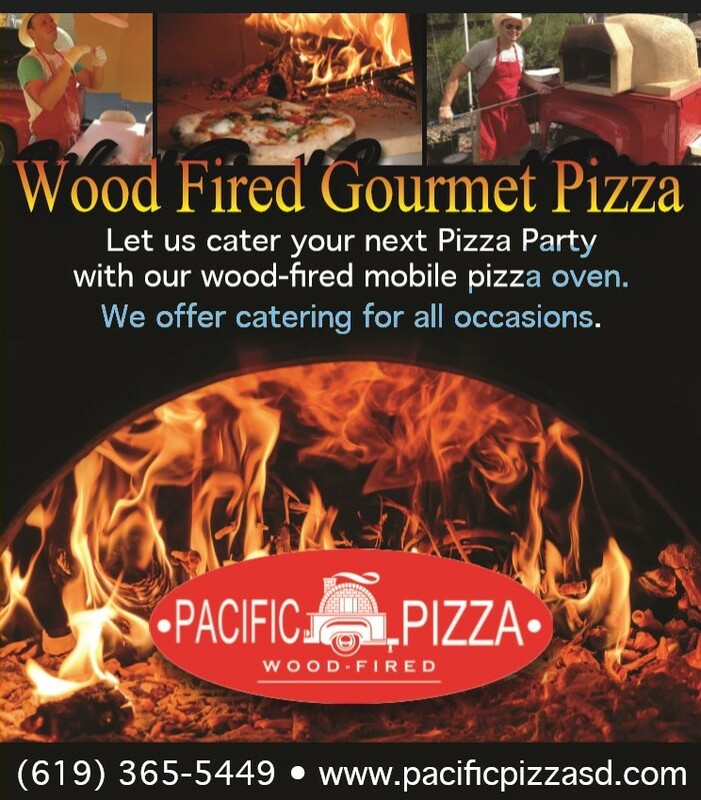 You will enjoy gourmet pizza from our mobile wood-fired oven. Our oven heats to over 800 degrees and can cook your pizzas in less than three minutes! We can handle large gatherings as well as small intimate events. 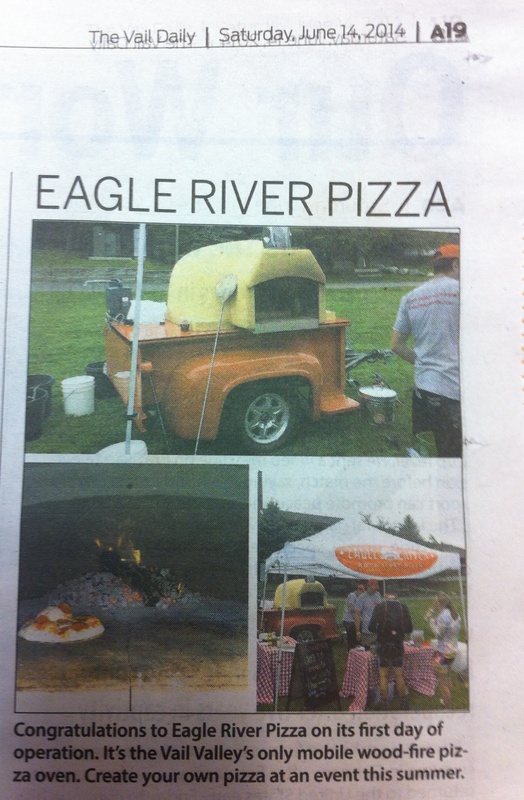 Let us bring the pizza party to your house, business, school, church, fundraiser or any other event. 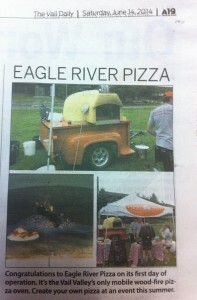 Our first event made the local paper!